How Can Style Still Be Eco-Friendly? We have been lucky to work with The Ivy Collection for the past few years, delivering bespoke fireplaces for their restaurants nationwide. The brief Real Flame were given at the start of the project was to provide an impressive flame image whilst also complimenting the defined design image of the restaurant’s decor. As with previous projects with other clients, we worked closely with The Ivy and their chosen Contractor to design the engineering aspects that go on behind the scenes. 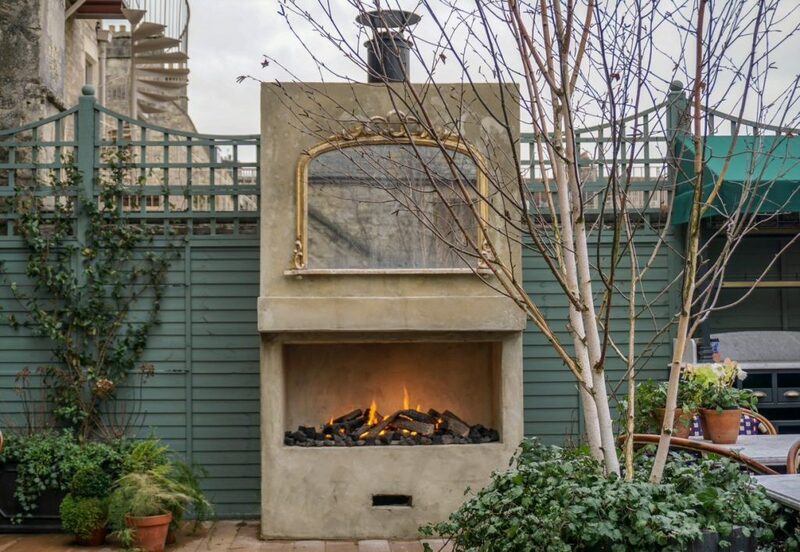 In addition to installing the Gas Fire display, this included implementing independent fan and flue systems, which enabled us to install fireplaces in locations that wouldn’t be possible otherwise. 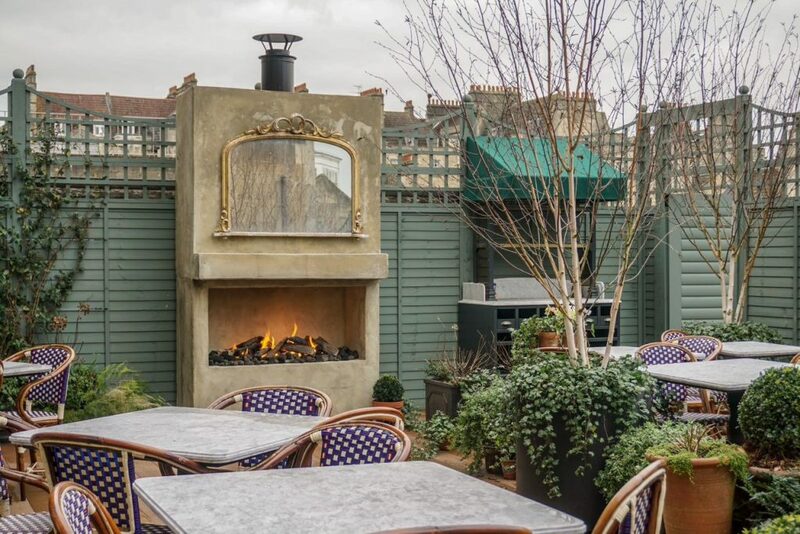 We’re very proud of our outdoor fires, and we think that any customer enjoying a coffee at The Ivy Bath Brasserie would agree that this fire is truly stunning and a focal point of the Terrace area. Customers are at the heart of everything that we do here at Real Flame. We enjoy the challenge of providing bespoke installation solutions for a wide range of clients.